The band's frontman, Tom Ogden, has revealed his ambitions to depict the life of Stockport tennis player Fred Perry with Liam in the lead role. They may have just scored a UK No.1 with their self-titled debut album, but Blossoms frontman Tom Ogden has already got his eye on the movie business. In an interview with the Daily Star, the Charlemagne frontman shared his ambitions to make a film about fellow Stockport man and tennis star, Fred Perry- and has already sized up Liam Gallagher to play him. “If we make any money from our album we’ll fund a film about Fred Perry’s years living in Hollywood. If that wasn't bizarre enough, the 23-year-old added that he'd want his "gritty" drama to be "one third Pixar cartoon" and feature and talking tennis ball..
Liam Gallagher might not be planning to kick off his acting career anytime soon, but he will be making it to the big screen, alongside his brother and former Oasis band mates. 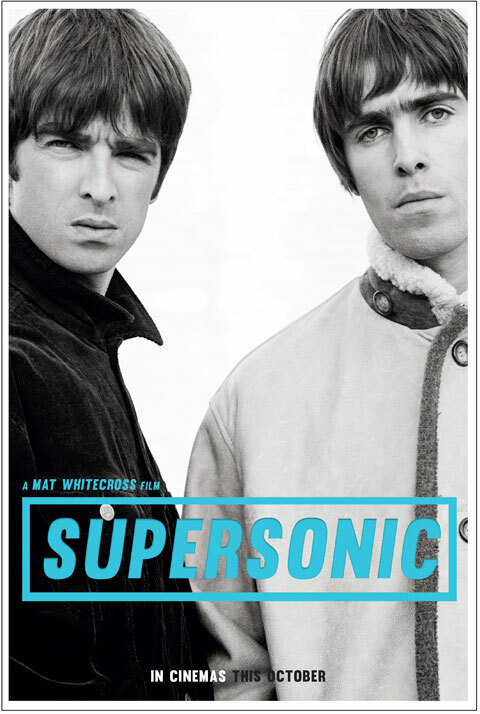 The band's upcoming documentary, Supersonic - which comes Mat Whitecross and the team behind Amy - is set for UK cinemas in October 2016.